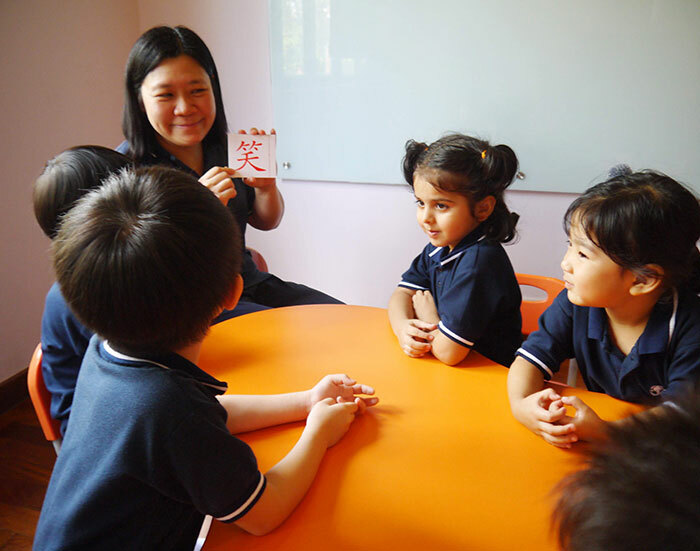 "Nurturing young minds," the preschool motto goes. 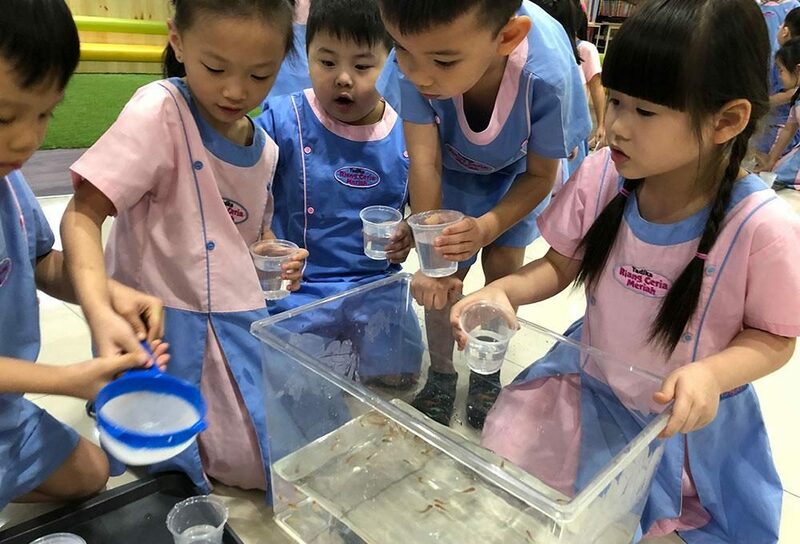 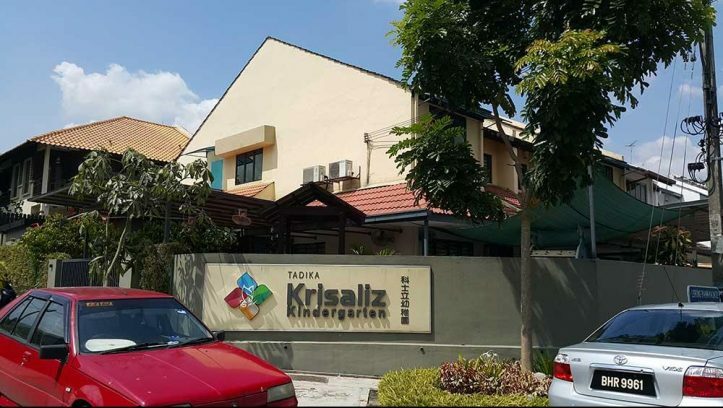 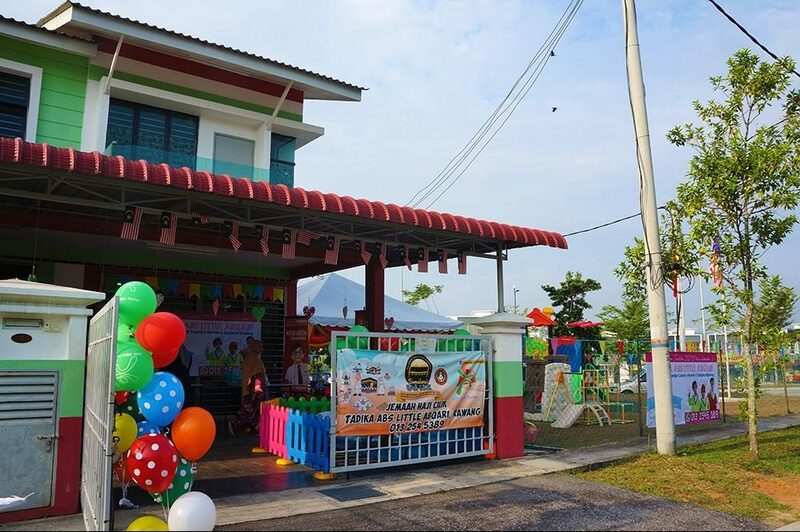 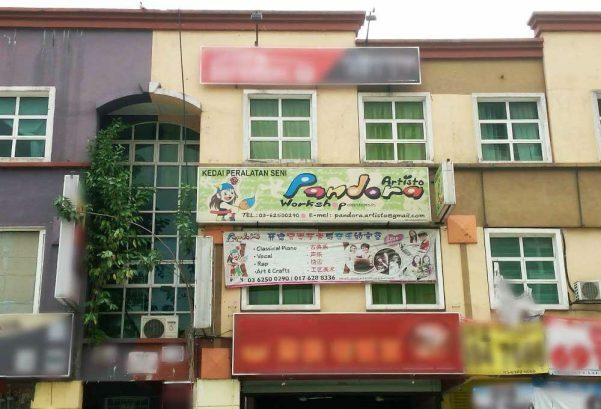 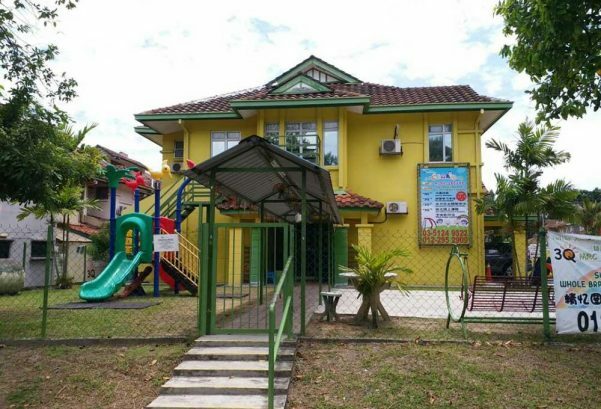 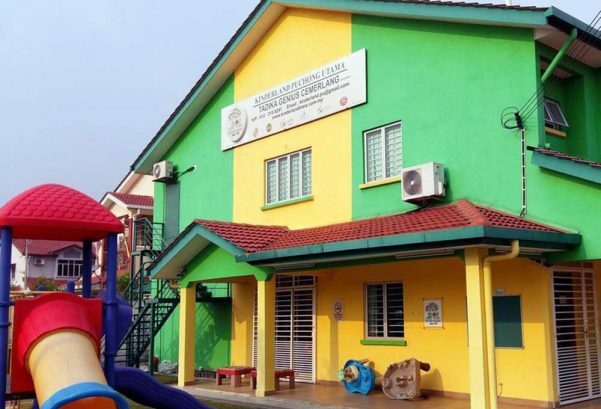 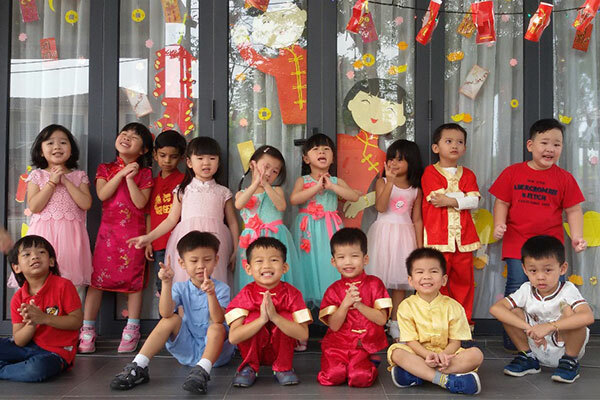 Nestled on a corner lot in the serene neighbourhood in Petaling Jaya is Kids Academy; an early learning provider offering warm, caring and stimulating early childhood educational environment for children aged 2-6. 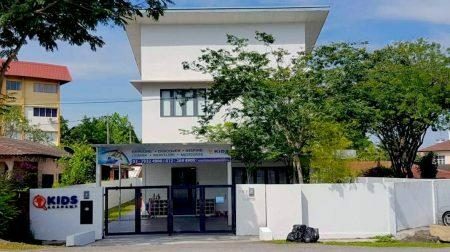 Surrounded by a windbreak of trees, the two-storey white bungalow with a large front yard follows minimalist design principles. 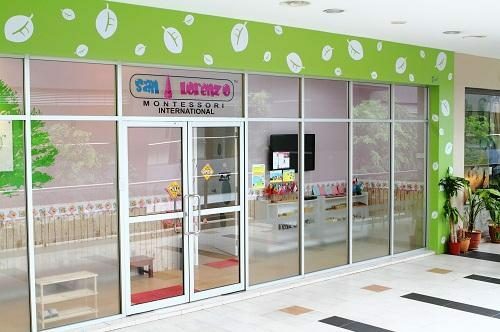 The interiors are cosy, strictly modern and ample; dotted with bright colour furniture of the right sort. 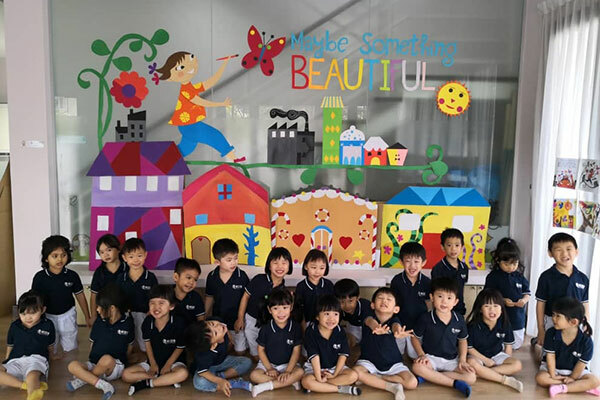 Established in 2010 by a team of professionals with over 40 years of combined working experiences, the Kid Academy preschool aims to foster the intellectual, creative, social, emotional, and physical growth and development of each child and to inspire a lifelong commitment to learning. 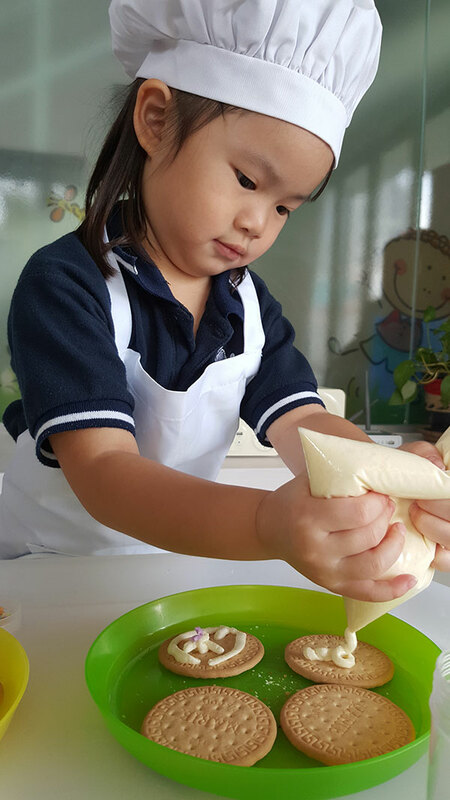 The founders strongly believe that a friendly, safe, supportive, and culturally relevant environment is crucial to a child's growth - one that helps to ensure that children of all abilities are well equipped to meet the challenges of learning and life. 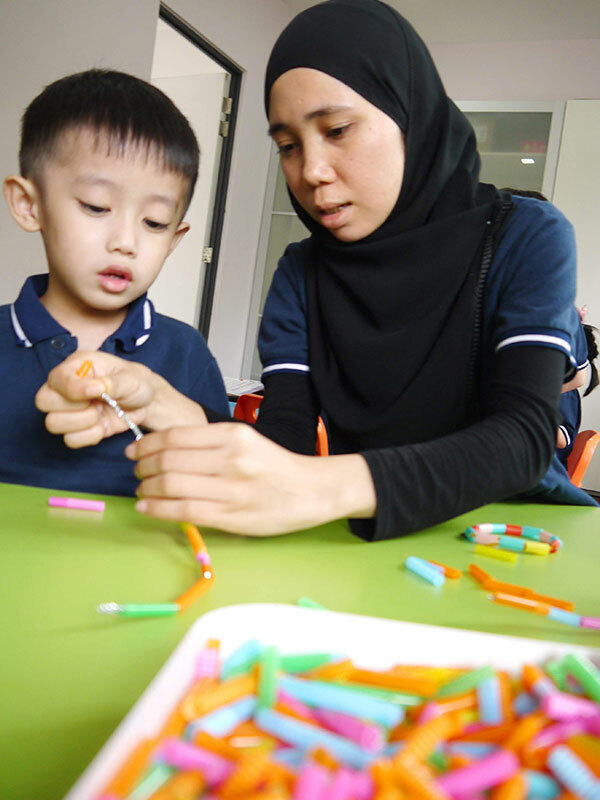 Recognising this, most of the award-winning programmes at Kids Academy are designed to reflect the needs and goals of children and families. 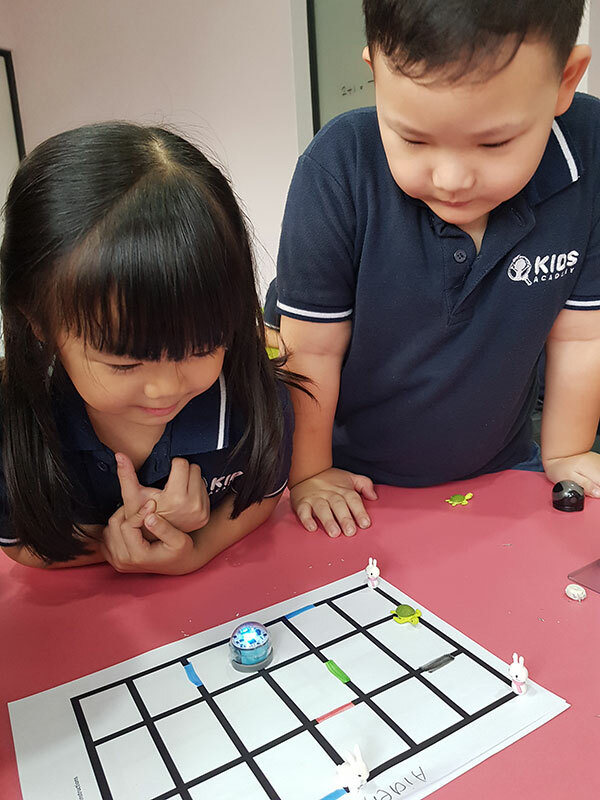 This Robotics Coding class is incorporated into the preschool timetable for children between 3 to 6 years old. 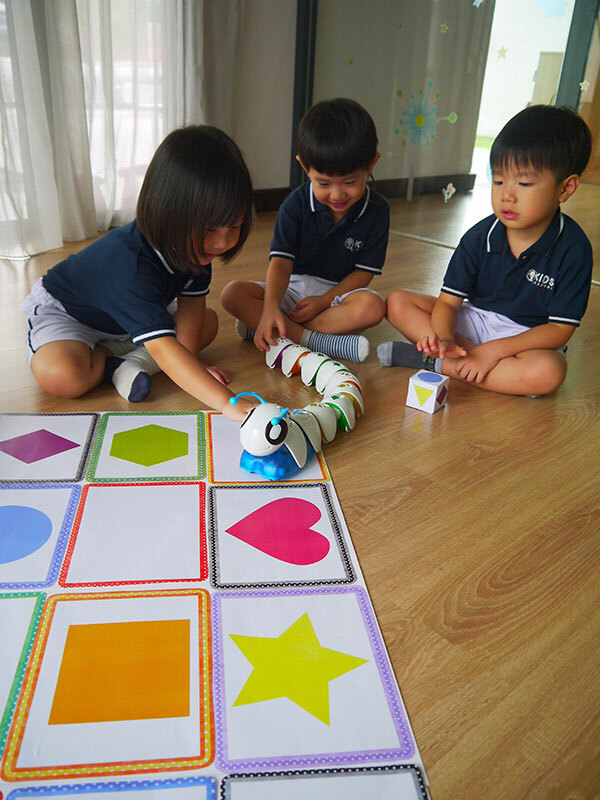 The brainchild of Kids Academy; being the first preschool in Malaysia to run this integral program, Robotics Coding class aims to foster the development of motor skills whilst exploring basic STEAM (Science, Technology, Engineering, Arts and Mathematics) topics at the same time. 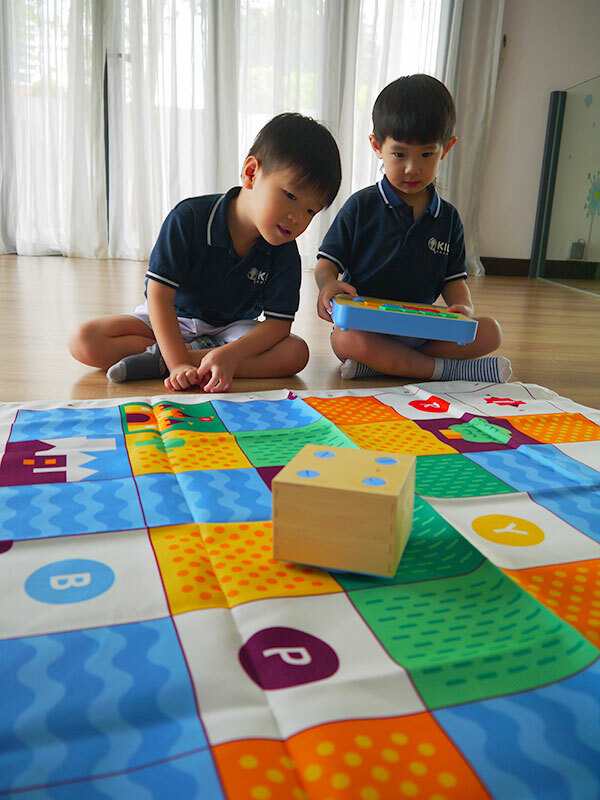 Instead of assembling Lego-bricks or robot parts, children aged 3 to 6 will learn how to do basic coding and programming through age-appropriate coding toys and specific software, familiarising children with introductory elements of algorithmic and problem-solving thinking. 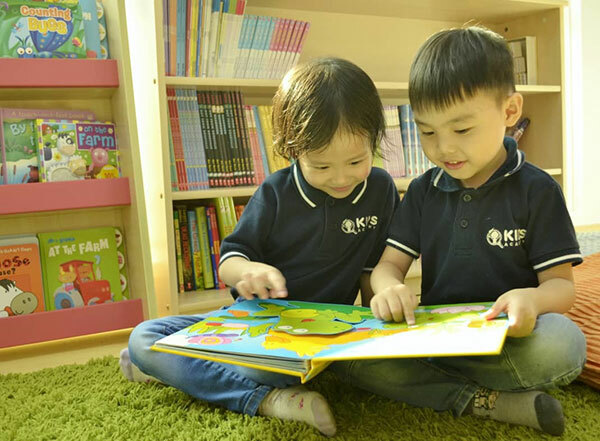 Aside from basic academic subjects, Kids Academy also offers some of the renowned franchised enrichment programmes, namely FasTrackids®, Kindermusik®, and Scholastic Early English (SEE). 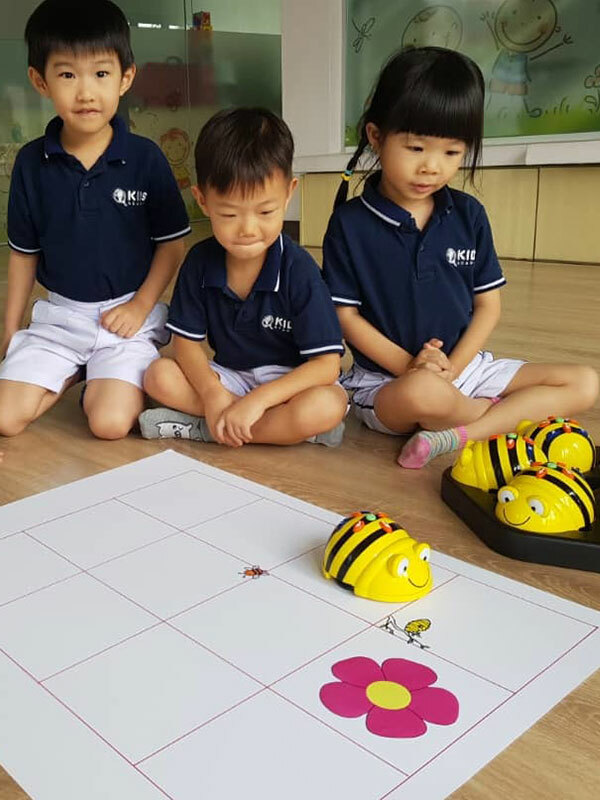 Through these enriching programmes, children learn to develop skills in inquiry, critical thinking, problem-solving, and creativity. 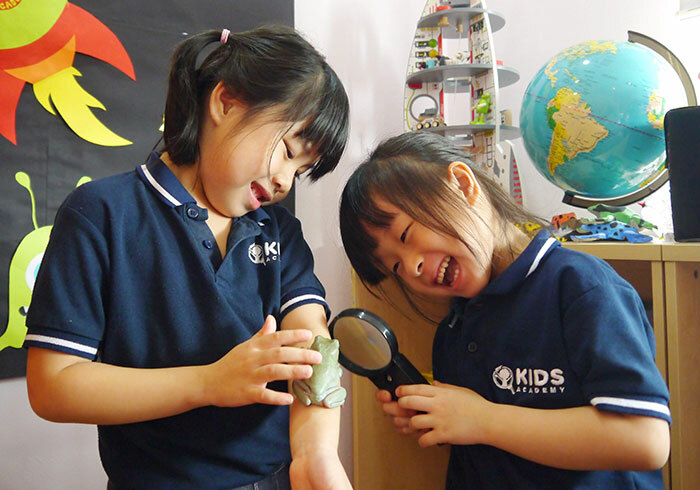 Developed in 1998 in the US, FasTracKids intends to develop the skill of learning by engaging the whole child. 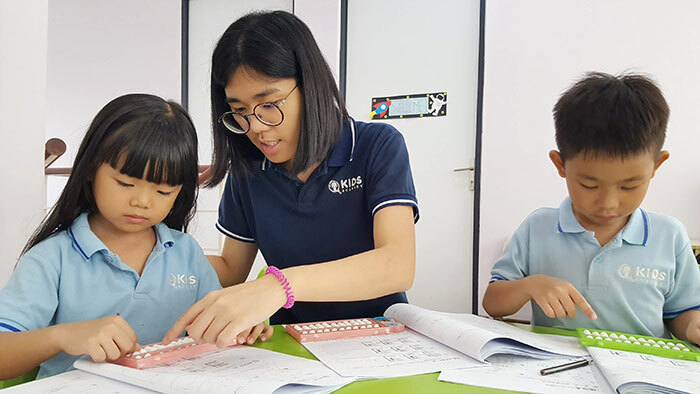 The program focuses on teaching children how to comprehend written material in all subjects; with a heavy emphasis on HOW to think, NOT WHAT to think. 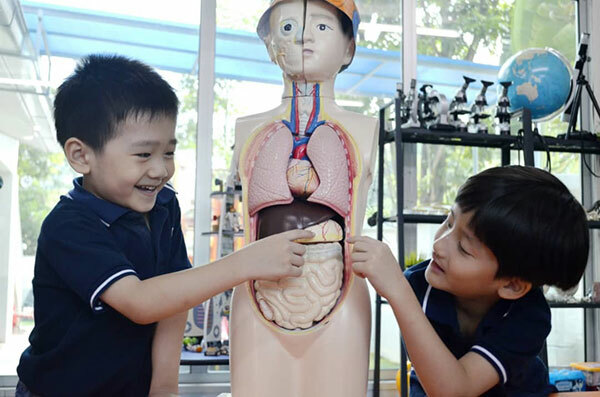 The study, practice, and discipline of making music gives the brain and body a complete workout. 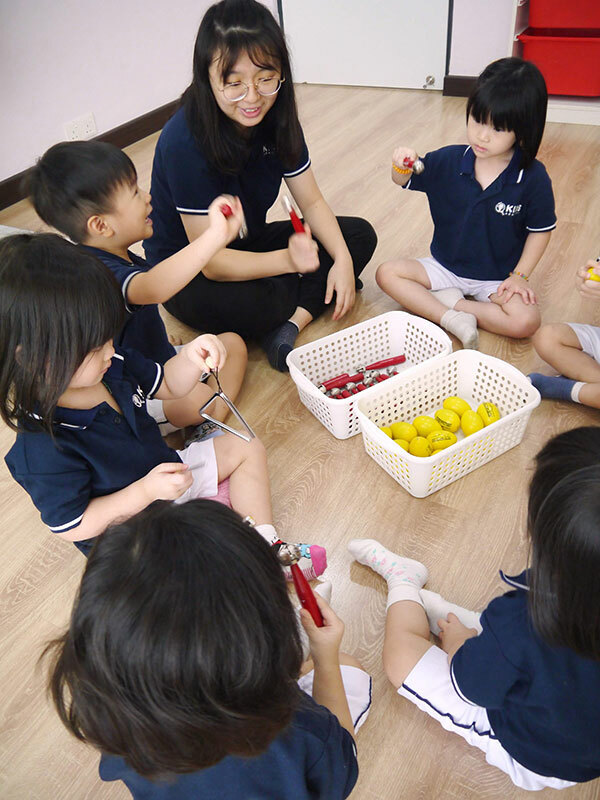 Developed in 1978 in the US, Kindermusik has been bringing the unparalleled benefits of music education to children and families around the world. 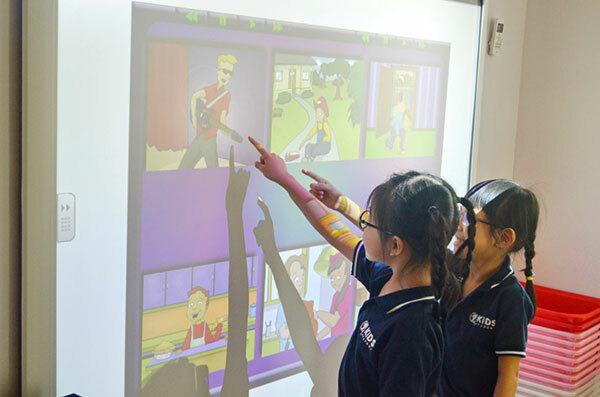 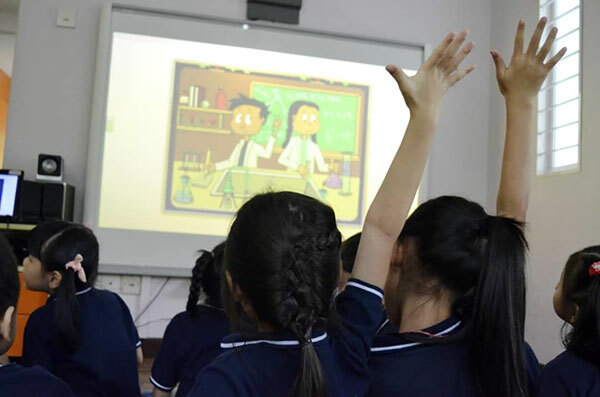 A systematic and sequential phonics-based English Language Learning program, Scholastic Early English is conceptualized, designed, and developed to provide teachers and students with maximum interactive learning experiences. 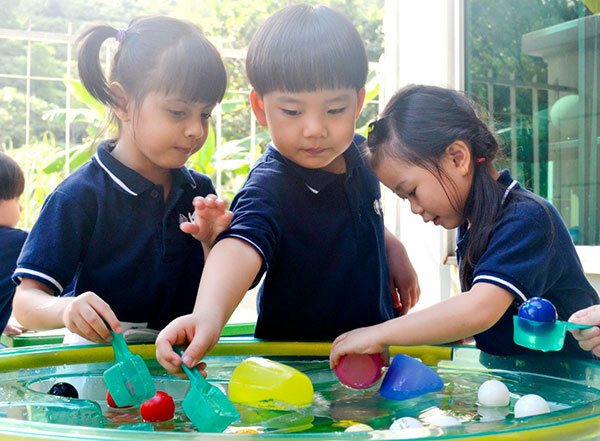 Kids Academy employs a team of highly qualified staff. 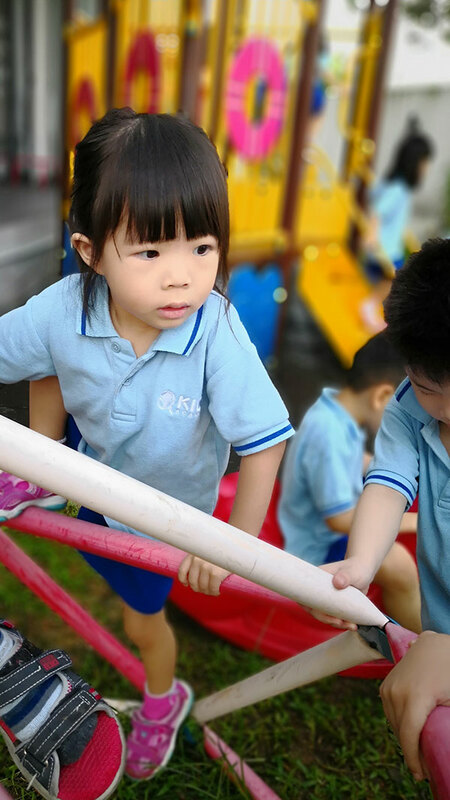 Ergo, all teachers at Kids Academy are diploma holders or higher, with an extensive background in either education or early childhood education. 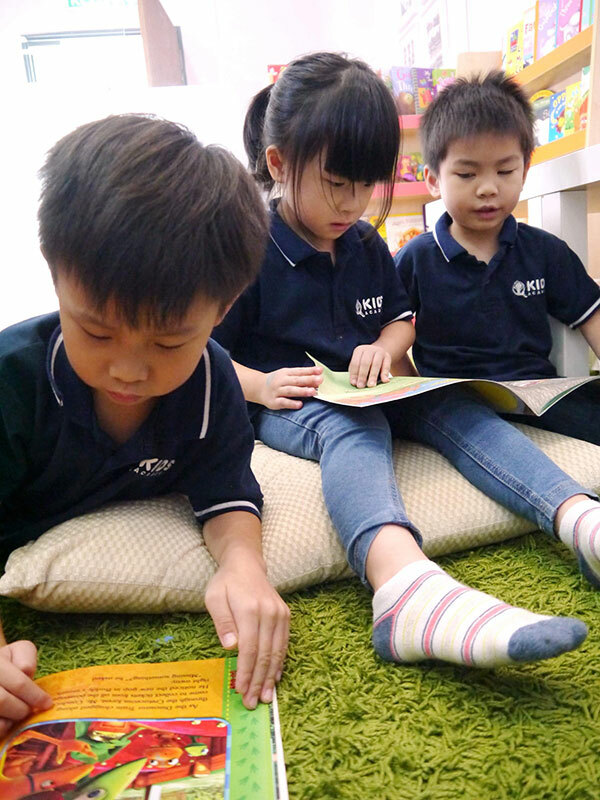 Kids Academy maintains a low student-teacher ratio, ensuring that all children receive a personalised early childhood education of good quality. 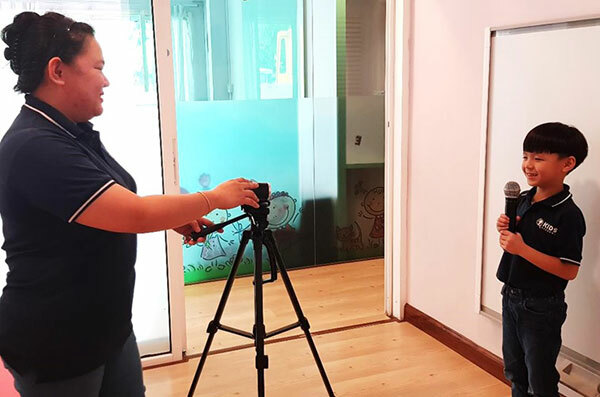 What's more, parents are able to check their child's progress and view photos at the touch of a button through mobile apps. 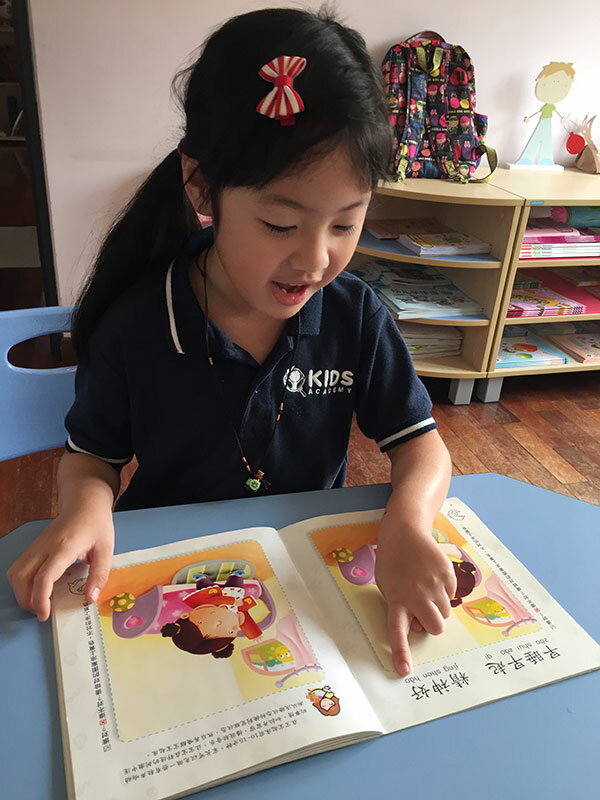 Editor’s Choice Smart Kidz Magazine 2017. 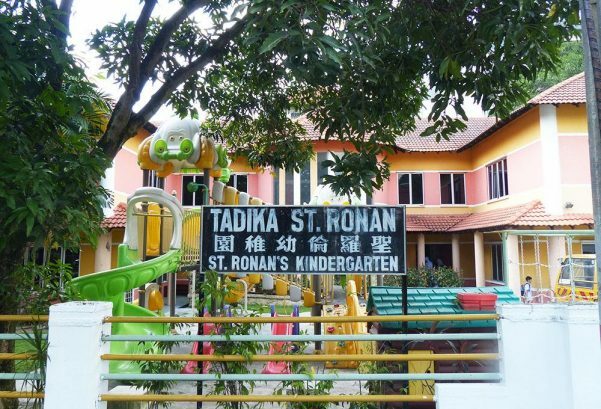 For enrolment enquiry only. 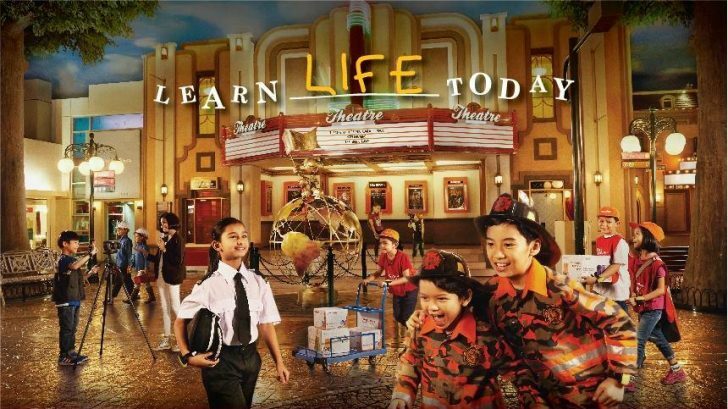 Job seekers please visit Job Classified Page.